Francis Bacon was one of the iconic figures of modern art, a painter who transformed the way we see and experience the human body. Mirroring Bacon’s famous triptychs, Jonathan Littell’s three essays engage with the artist’s contorted figures and portraits, his screaming popes and apes, his flanks of beef and his umbrellas. Beautifully illustrated with 25 colour images. In ‘A Day at the Prado’, Littell analyses Bacon’s painting in light of Velazquez and Goya – two artists who deeply influenced him. 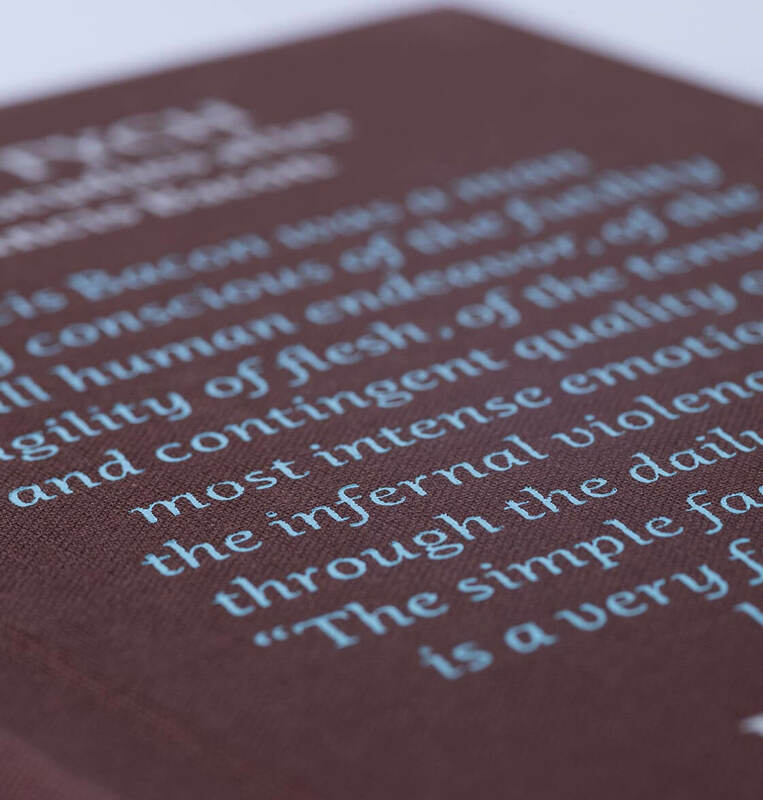 In ‘The Grammar of Francis Bacon’, the artist’s portraits of his lover George Dyer before and after his suicide in 1971 provide a key to the hidden correspondences between the figures he painted. Littell then, in ‘The True Image’, looks at the history of icon painting and photography before returning to Bacon, questioning the very meaning of truth in art. 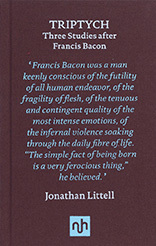 Erudite and deeply personal, Jonathan Littell’s exegesis on the work of a major twentieth-century artist seeks to lay bare the sinews of Francis Bacon’s tormented art. Jonathan Littell was born in New York of American parents, and grew up mainly in France. His novel Les Bienveillantes (The Kindly Ones) won the Prix Goncourt in 2006, as well as the Académie Française’s Prix de Littérature. Jonathan Littell usually writes in French. 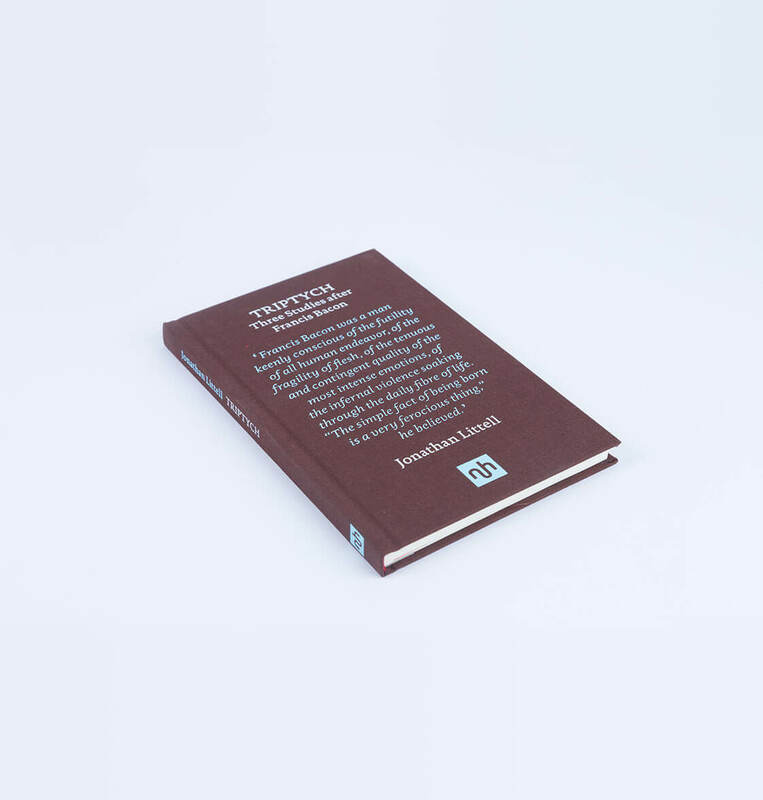 Triptych was written in English, and this is its first English-language publication.